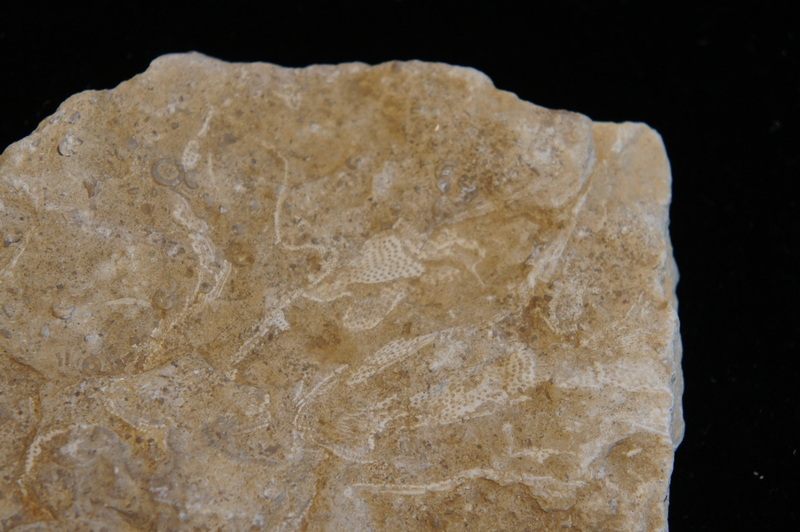 Phylum of aquatic invertebrate animals. Filter feeders which sieve food particles out of the water using a lophophore. Live in tropical waters, oceanic trenches, polar waters, freshwater and brackish water. 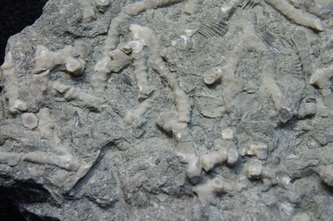 Most are colonial while one genus is solitary. 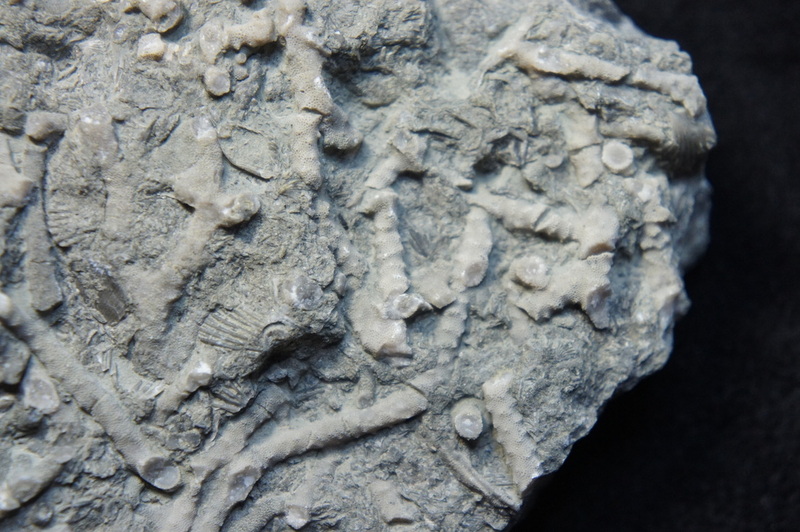 Individuals are called zooids, which are generally about 0.5mm long each. Found in erect forms (also brachiating) and encrusting forms. 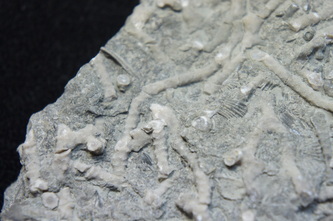 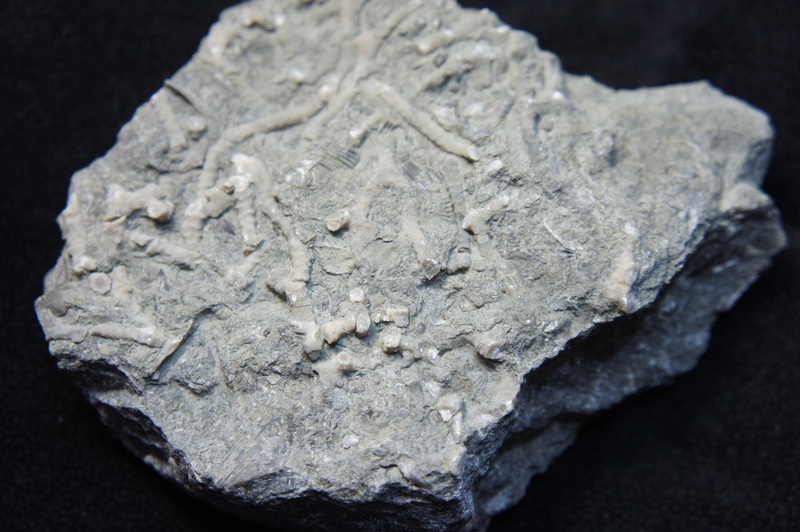 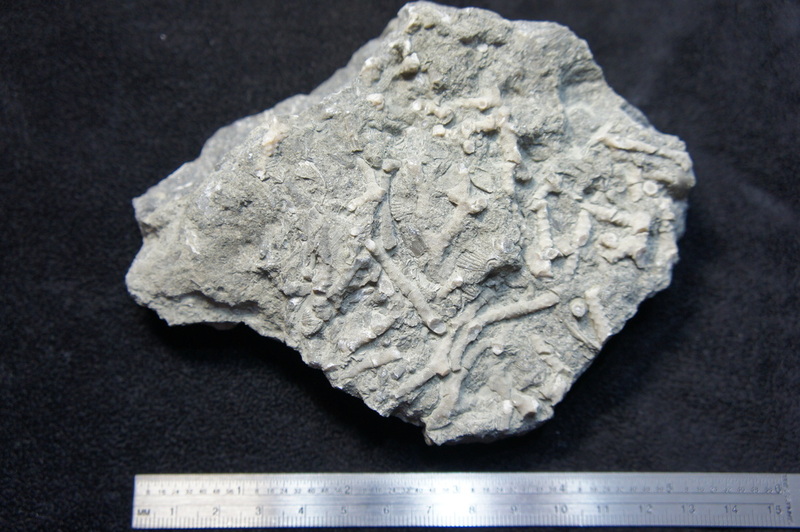 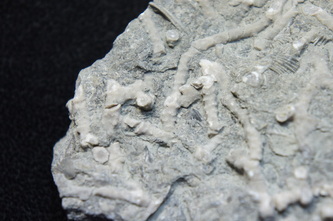 First appear in the early Ordovician in the fossil record, although the first bryozoans most-likely appeared much earlier but were probably soft-bodied and not easily fossilized.